← …and i found a window. 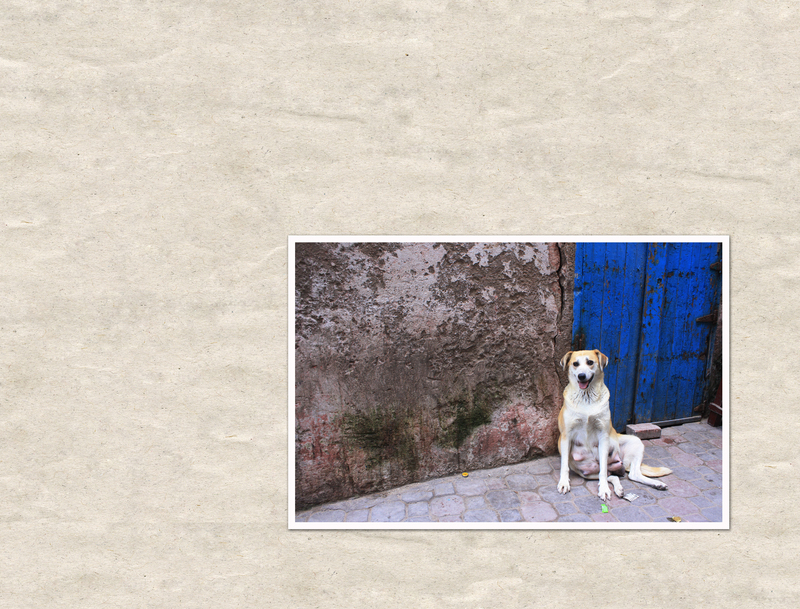 This entry was posted in My Snapshots, My Srapbook Pages, Photography and tagged dog, Essaouira, morocco. Bookmark the permalink.